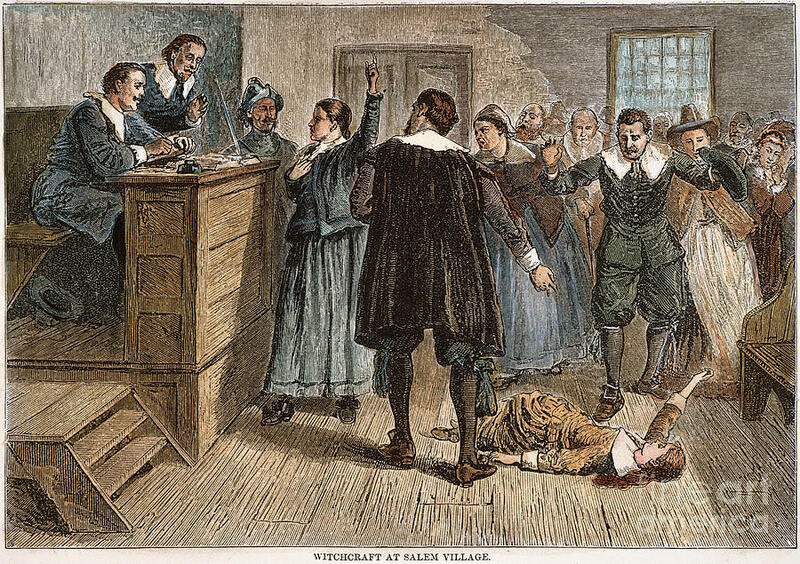 A witch-hunt is a search for witches or evidence of witchcraft, often involving moral panic, or mass hysteria. 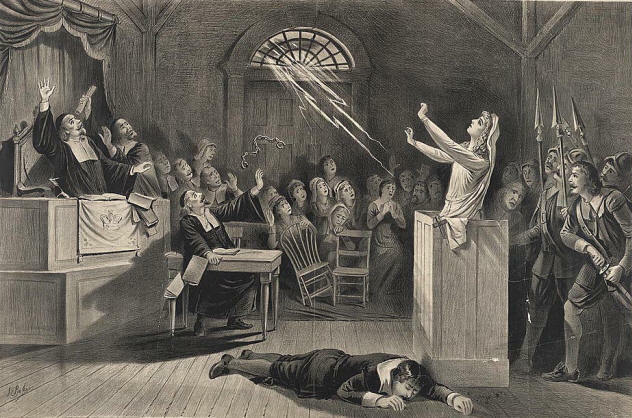 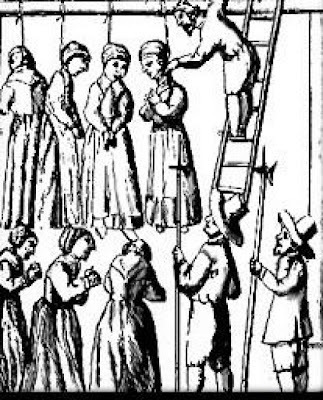 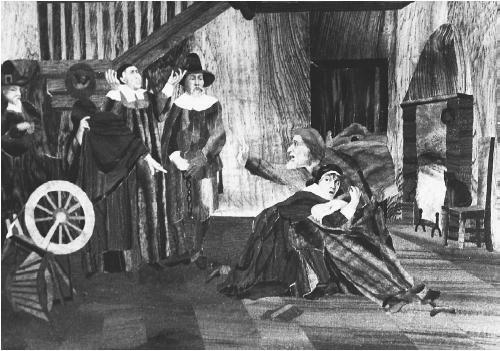 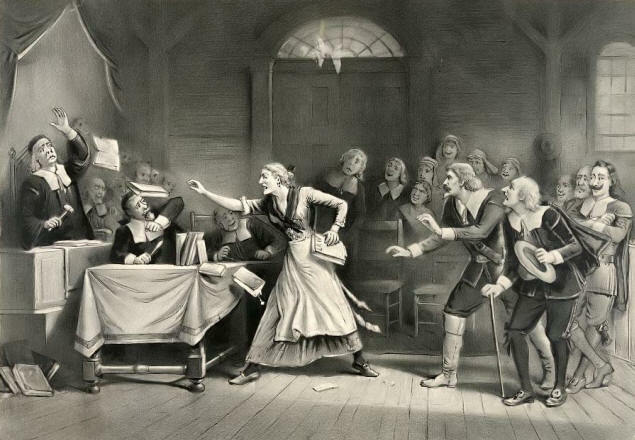 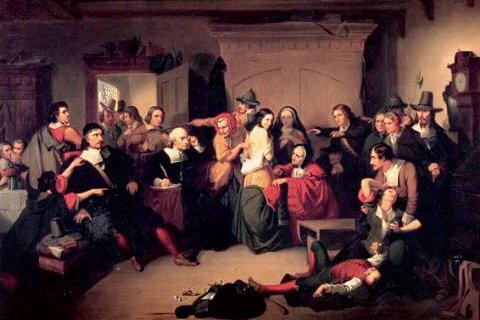 Before 1750 it was legally sanctioned and involving official witchcraft trials. 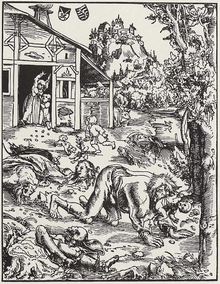 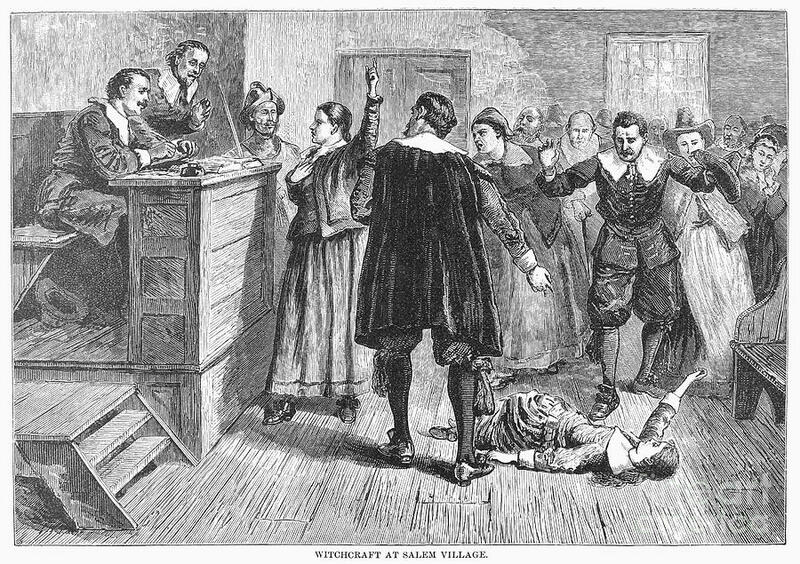 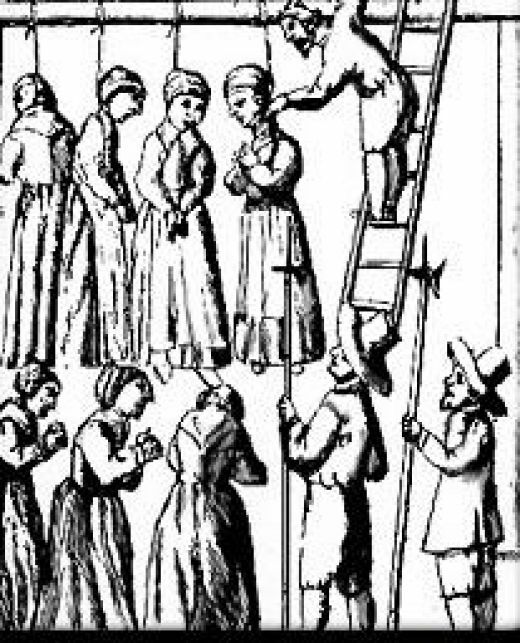 The classical period of witchhunts in Europe and North America falls into the Early Modern period or about 1480 to 1750, spanning the upheavals of the Reformation and the Thirty Years' War, resulting in an estimated 40,000 to 60,000 executions.